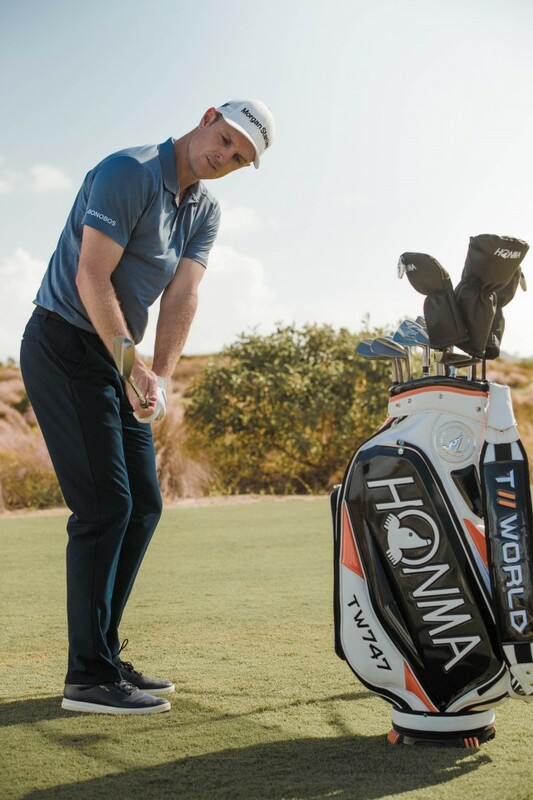 If you were one of the people who raised their eyebrows at Justin Rose moving club manufacturers to Honma, you didn’t have long to doubt the World Number One. In his second start of 2019 – and second with Honma clubs in the bag – he eased to a two-shot victory at the Farmers Insurance Open, becoming the first player in 20 years to shoot four consecutive rounds in the 60s in the process. Wielding the TWorld 747 driver has contributed to Rose’s 5th and 11th place ranking for strokes gained tee-to-green and driving distance statistics respectively. 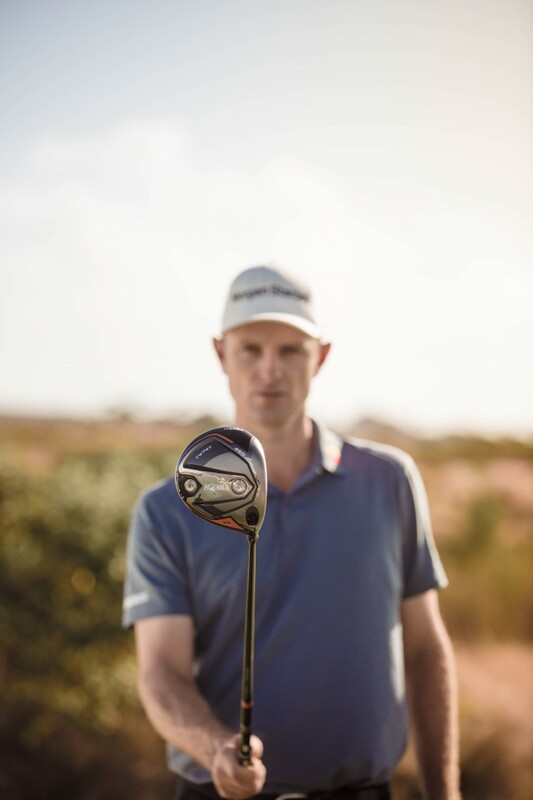 The TWorld 747 460 used by Justin Rose features a ‘Proprietary Adjustability System’, which allows golfers to adjust the loft of the club to create their desired shape. Unlike other club manufacturers, it does this without rotating the spine of the shaft, which improves ball flight and distance – because who wants to hit the ball longer and straighter, right?